Dealing with the aftermath of a flood is difficult, and we hope you never have to suffer a flood loss. But the reality is, flood events can happen anywhere, to anyone. That’s why the team at Wright Flood Insurance aims to make the claims process as stress free as possible. Follow the steps below to initiate a flood claim and get you and your family back on the road to recovery. Step 5: Click “Submit a Claim.” Be sure to keep your claim number and adjuster assignment information. When a claim is filed, the experts at Wright Flood spring into action to show you why our single focus on flood insurance is your best policy benefit. 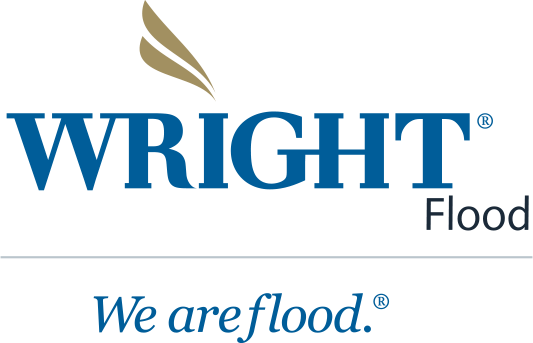 If you’d like to discuss your policy or connect with an experienced team member at Wright Flood, please call 866-373-5663.